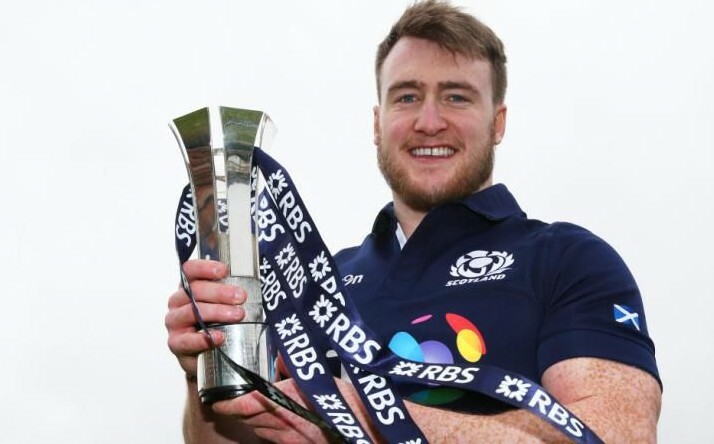 Scotland full-back Stuart Hogg “wants to stay” at Glasgow amid ongoing discussions over a new contract, says Warriors head coach Dave Rennie. Borderer Hogg, a two-time British and Irish Lion, has spent his entire professional career at Glasgow. But his contract expires at the end of the season and Rennie expects him to be a target for wealthy French clubs. “We’re keen to keep him here long term and those discussions are going on,” Rennie told BBC Scotland. “He’s probably the highest-profile player in Scotland. I’d imagine there will be a number of big clubs who will target someone of his ability.